Could anything be more satisfying this time of year? 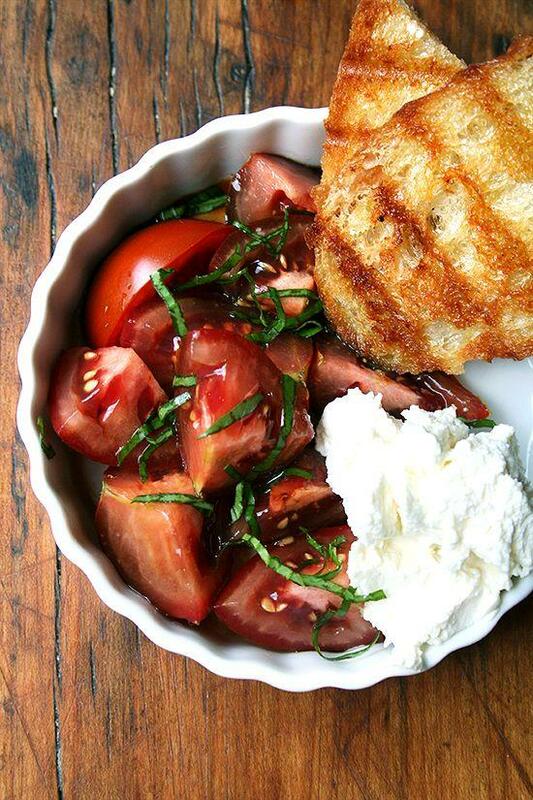 Homemade ricotta, Olin-Fox Farms CSA tomatoes, and grilled bread. Yum Yum Yum!